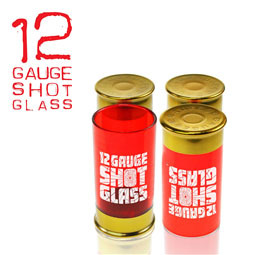 The best thing about these Slammers shot glasses is they pack a real punch! 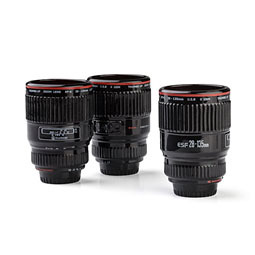 We love a novelty shot glass here at GI, and these are some of our favourites. 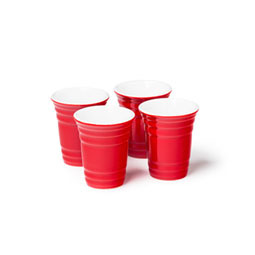 Ideal for parties and predrinks! 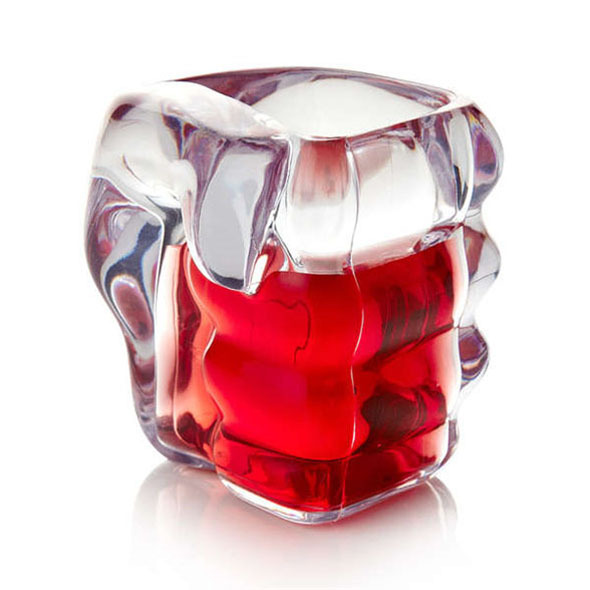 These fist-shaped shot slammers are an awesome alternative to the bogstandard shot glass design. Get a good, powerful grip on your shot and knock it back with force - you're sure to look like the hardest bloke (or babe) at the bar. 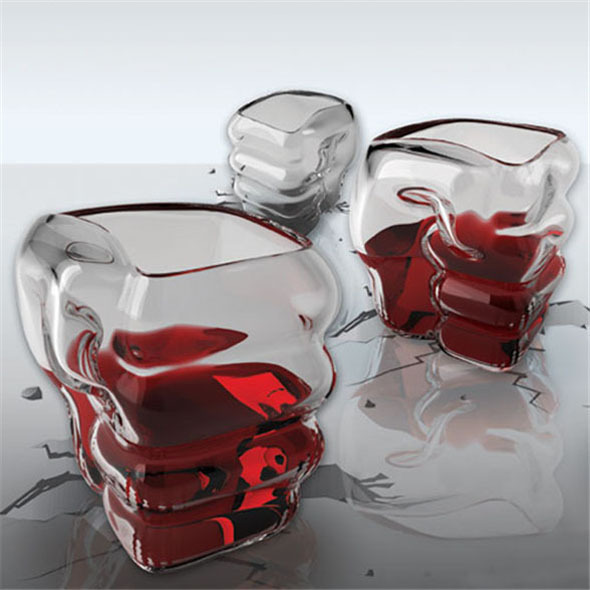 No matter what your tipple of choice is, these fist-shaped shot glasses are perfect for getting manfully hammered on a Saturday night. This pack contains four slammers, so you and your friends can all enjoy a fistful of fun! We at Gadget Inspector do not condone binge drinking. When consuming alcohol - whether at home or in a club - always know your limit and stop when you feel you've had enough. For the facts, visit drinkaware.co.uk. Check out the Slammers video!